This portal is for current GCPM residents who would like to pay their Rent or HOA Dues online via PayLease. This service is not for paying your deposit or any application fees. • While we will try our best to ensure a smooth experience, Garden City Property Management, Inc. assumes no responsibility for your actions or the results of PayLease related issues by using these services. • If you have a question, please ask the appropriate entity. • Please do not use this payment application to pay Deposits for rental units or any Application Fees. • One-time or recurring transfer from your bank account with a minimal fee. Garden City Property Management, Inc.
• The cost to use this service is $3 which is paid to PayLease. • There are Credit Card payment options available. • GCPM does not add a fee to use this rent payment option. 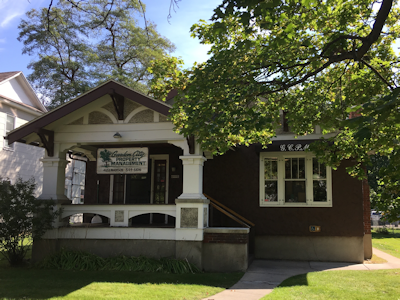 Are you interested in our current listing of apartments and houses for rent around Missoula? PayLease for our online rent payment option.